I learned that long ago, but thanks for the reminder. Butter only (in small amounts) for me. Wow, this is unbelievable!!!! Pass the butter, please!!! Donna,look up some other foods!!!! It IS unreal about our foods!!!! 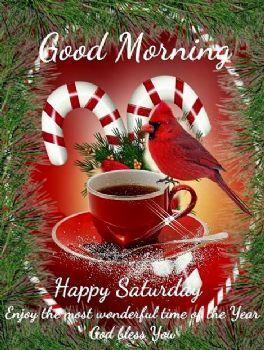 !Have a Blessed day! You did your research! Yes, I also have read about the pros and cons, and I've switched back to butter for the last year. I won't ever go back to margerine!! Very interesting indeed. I didn't know any of that, but I'm going to be doing some reading. Switched back to butter years ago. Never going back. 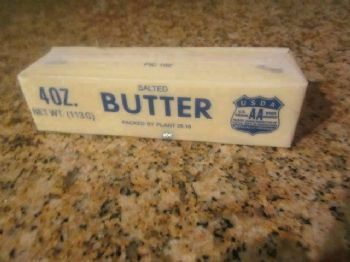 We use butter but most sites seem to recommend margarine over butter. I don't understand. My son has converted me many years ago and gave me all those reasons and added a few more like it is a POISON.